Whether you’re a Raspberry Pi user, club volunteer, avid forum question answerer, regular blog commenter, or brand-new community member, we want you to feel welcome! Look at the map, find a Jam near you, and meet the real-world Raspberry Pi community on 2 or 3 March. Coolest Projects UK, our world-leading technology fair for young people, will take place in Manchester on 2 March, and Manchester’s Birthday Jam is going to happen inside the Coolest Projects venue! We’re tying the two events together so that those of you in the North West can attend Coolest Projects without missing out on the Birthday Jam. 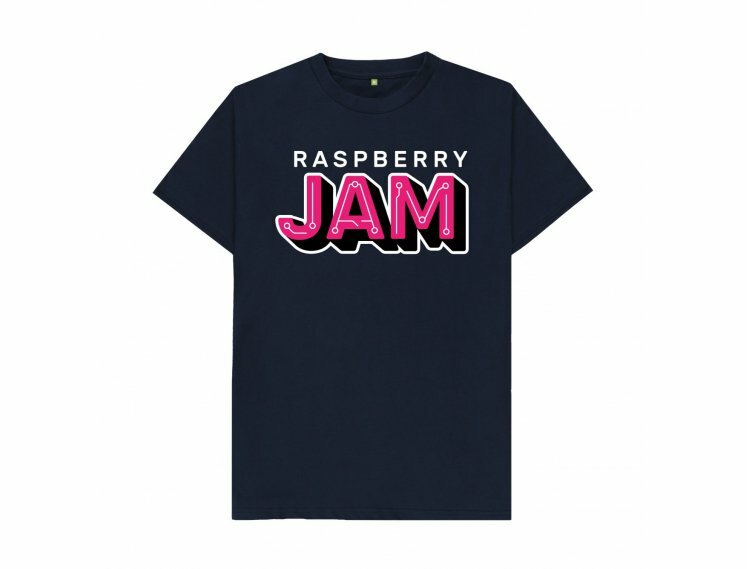 Keep your eye on mcrraspjam.org.uk for information on Jam tickets — coming soon! Project idea registration for Coolest Projects UK is on closing 10 Feb — only a scant few days left for the creative young maker in your life to register their idea! If you know someone who might want to participate, head over to the Coolest Projects UK website for more details. 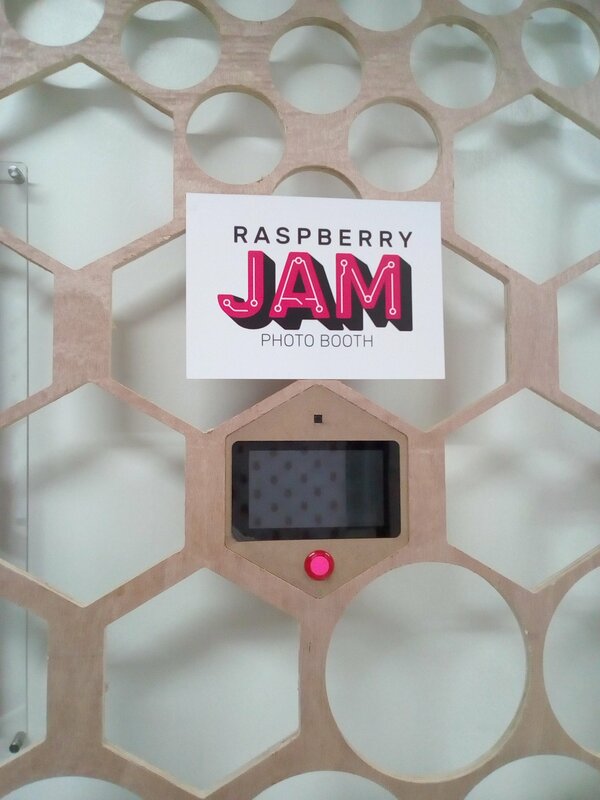 One of the treats in the Big Birthday Weekend kit we’ve got for Jam organisers is an arcade button they can use to make their own Raspberry Pi–powered tweeting photobooths for the big day. Download the code for the project and make it your own! Once we’ve checked your submission, we’ll add your Jam to the map and send you a coupon you can use to get a free Big Birthday Weekend kit from ModMyPi. Along with the kit, you’ll also get up to three free T-shirts. They’re also available to buy just £5.65. I’m already looking forward to our eighth birthday — next year is a leap year, so we’ll be able to celebrate on Saturday 29 February 2020! Will there be some kind of introduction video I could show to the participants of our birthday weekend session? How do you define ‘maker’?